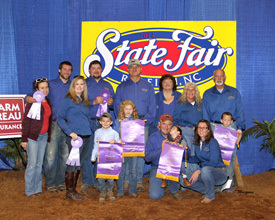 Thanks to everyone who helped us at the fair this year. 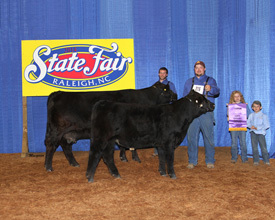 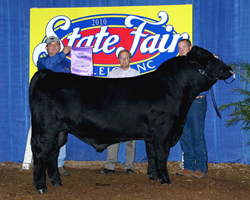 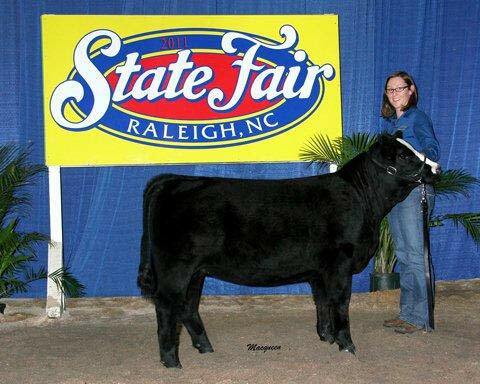 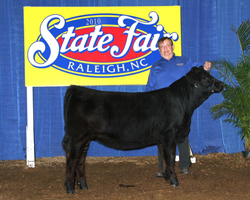 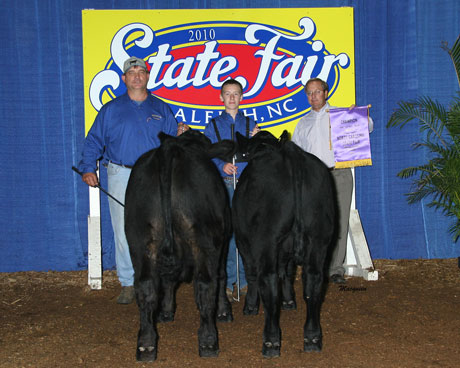 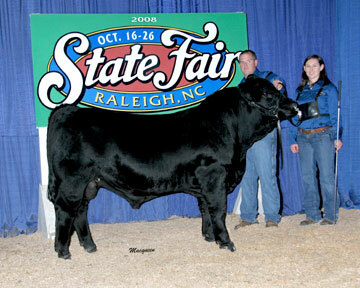 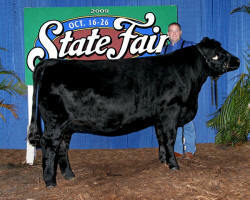 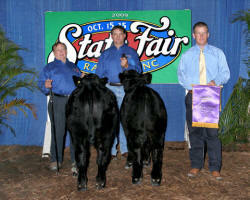 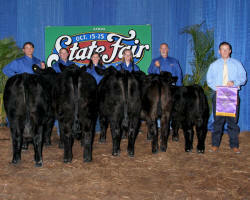 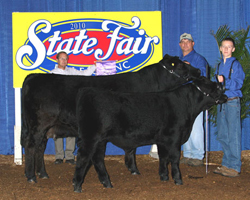 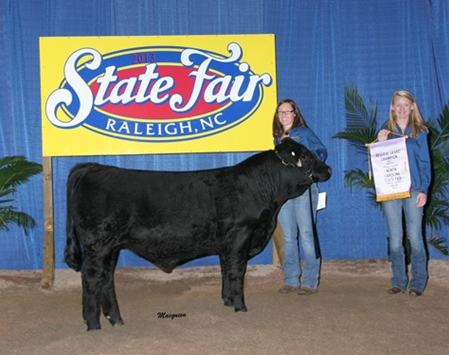 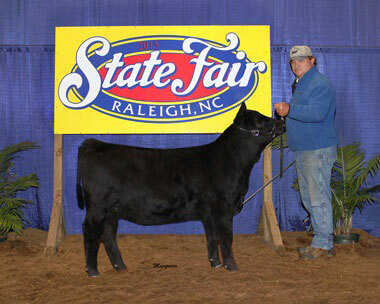 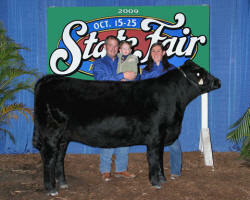 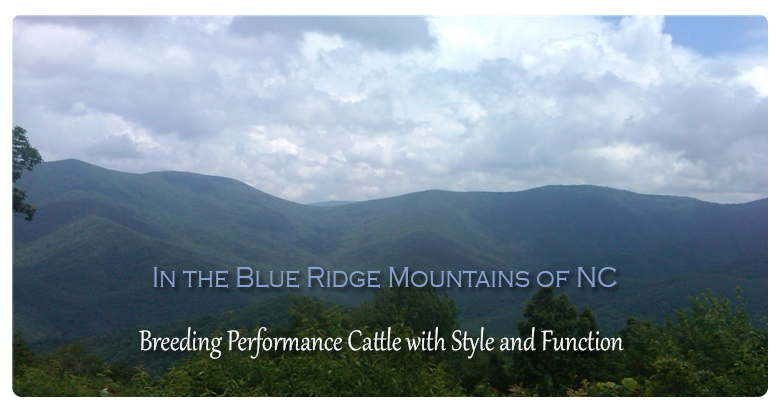 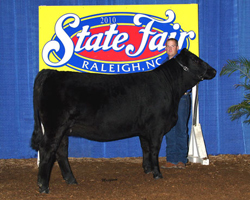 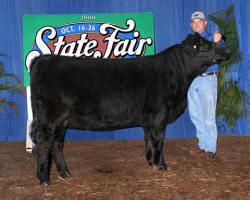 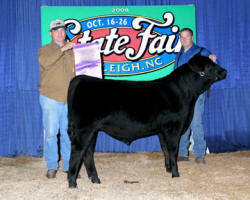 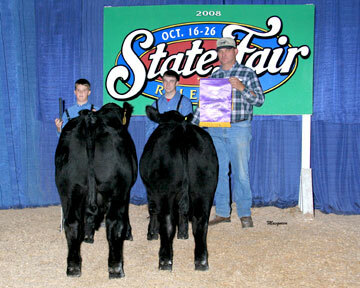 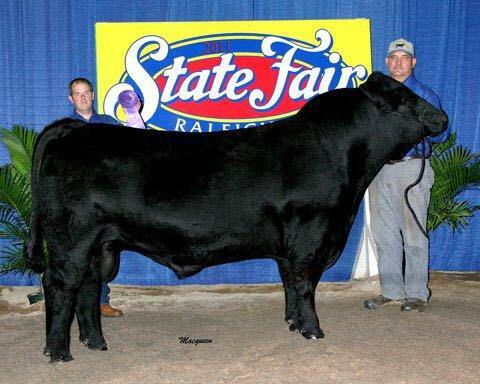 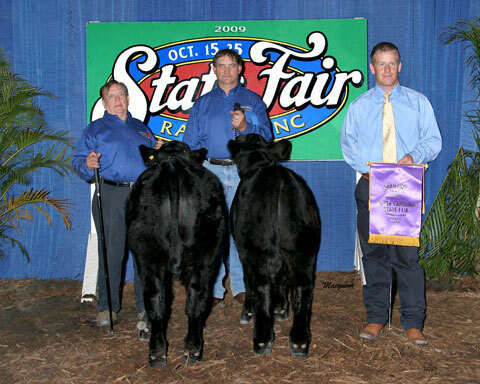 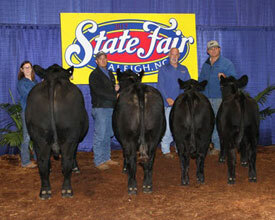 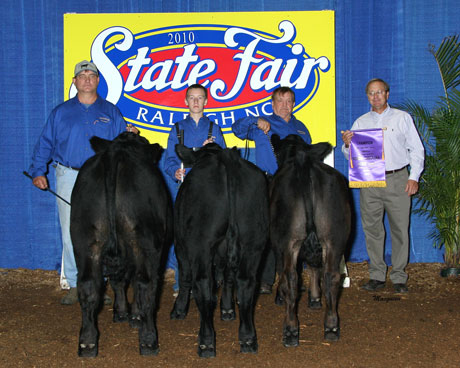 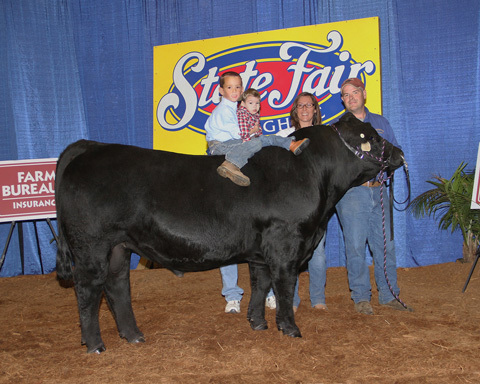 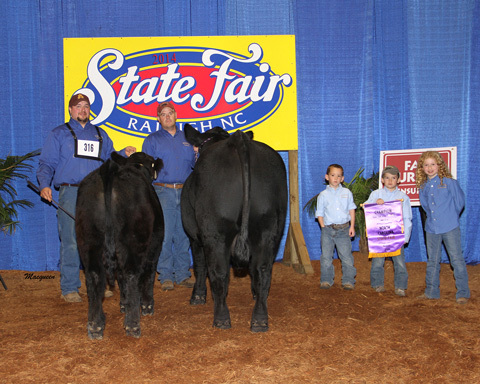 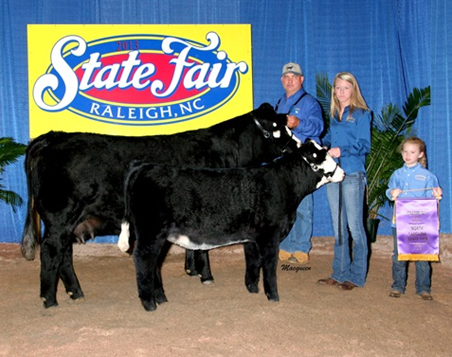 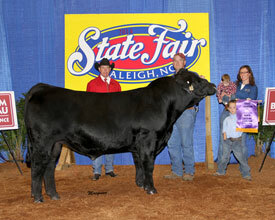 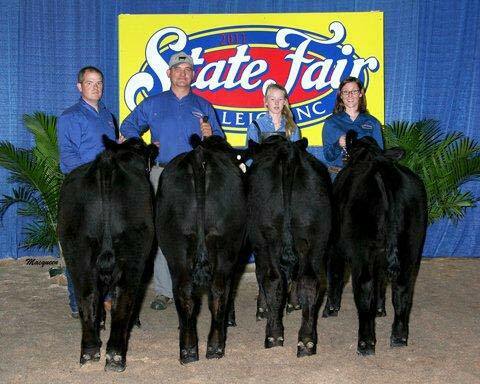 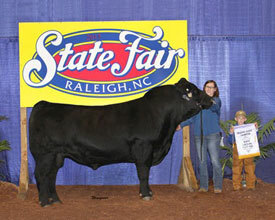 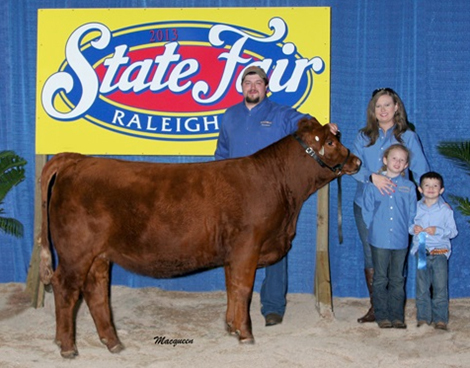 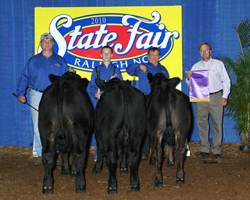 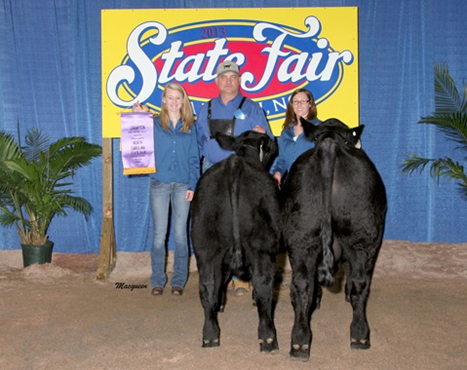 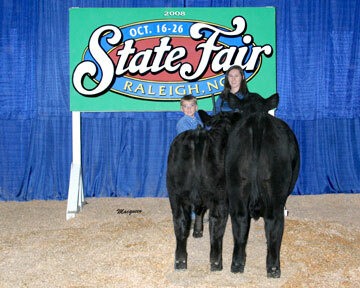 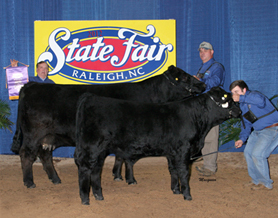 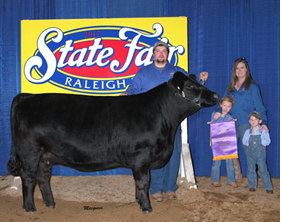 We thank our friends from 1 to 101 for attending the Open Simmental Show at the 2013 NC State Fair. 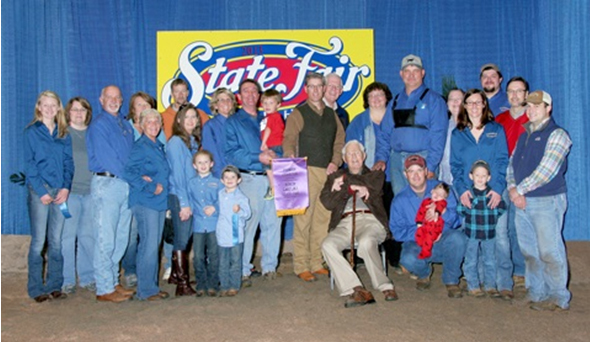 One year old, Cody Ellis, dressed in red in the center right of the picture, is held by his father Andrew Ellis and to his right is Cody’s brother Cole Ellis with their mother Leann Ellis. 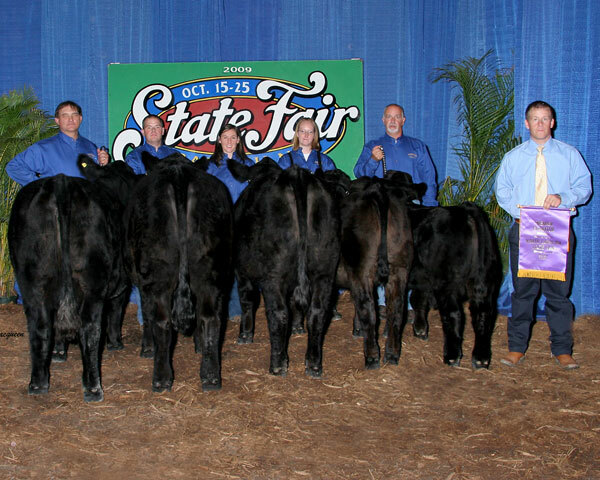 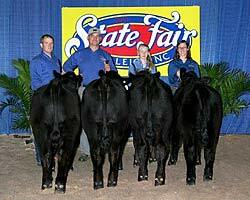 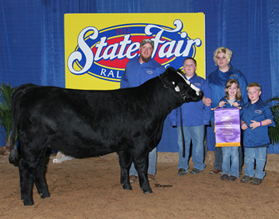 On the back row from right to left is: Daniel Brown, Blake Brown, Jeff Everett, Claudia Austin, Rusty Henson, Cara Roten-Henson, Bobbie Shipley, Dr. Scott Schaake (the judge of the Simmental Open Show from Kansas State University), Canaan Woodring, held by his grandfather, Randy Woodring, Melissa Woodring, Brian Bolick, Tammy Bolick, Darrell Winebarger, Leah Cole and Callie Bolick. On the front row from left to right is: Gail Winebarger, Haley Everett, Alyssa Everett, J. J. Everett and seated in the center is Robert Shipley, age 101.